- Other customs. I like TKL, but will consider others. 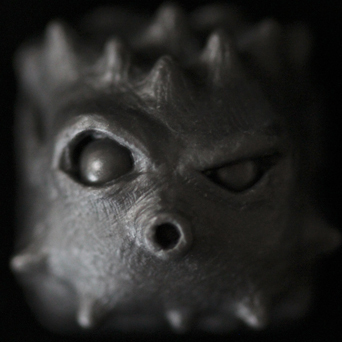 On the hunt for every Fugu and possibly every Bomb King. Anything teal/turquoise that i dont have listed here is will be STRONGLY considered! I'm not limited to just the Artisans on this list! KBK/KWK *but not limited to these. I like greens,teals, blacks. - Keywoks - I need all of these. Always looking for stuff in CYAN!!!!1!! Also space stuff. Space stuff is cool! QFR Stealth w/ MX Green switches sold. 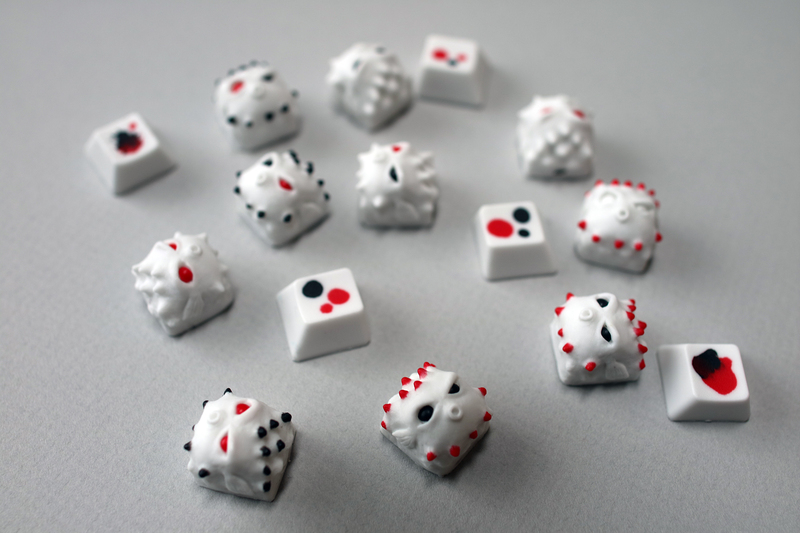 Looking for some Tai Hao sets. Mainly want Green or Blue but id consider other colors. 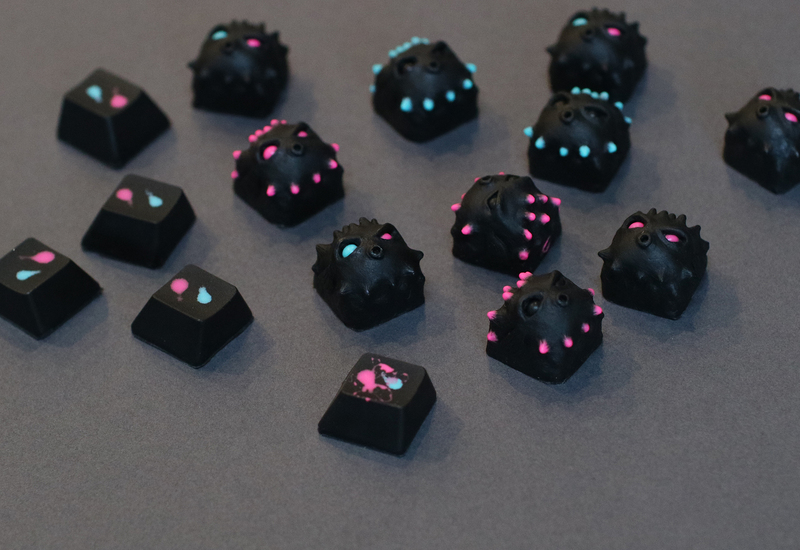 Re: Asdfjkl36's [WTB/WTS] Thread [LF] Tai Hao sets!! Now only looking for a Red Tai Hao set. Also added Leauge of Legends skins for Trade. Removed League skins. Lack of interested in trade, so i'll probably give them away. Looking for some heavier springs and possibly some switch stickers . Added the new Riptide BroBot to my WTB. 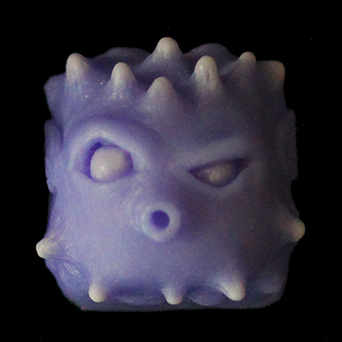 Noxious V2(MX) & Dark Noxious V2(MX) up for trade. Help me find a Unicorn BroBot for my girlfriend! Shoot, I'd love to help but my unicorn is of the Topre persuasion. If you find out that your girlfriend is a closet Topre-lover, feel free to send me a PM . It crushed me to see you had it in topre, since she only has MX keyboards. Hopefully we can both break into the Topre game. Looking for any girly BroBots now. Mainly Unicorn Blood, if not, pink or purple might do. If someone with one is interested in a blue F2, then maybe we can work something out. Looking for some BroBots from the most recent sale. 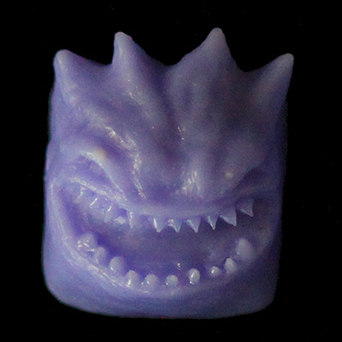 Tyrian V2 and Slurple v2. Any others from that sale will be considered. Help me out with a 3 way trade, if anything! Re: [WTT] Toxic Sale BroBots(MX) [WTTF] Unicorn, Slurple, Tyrian, Mashup Sale, more. Still looking for a unicorn. Last bump. Dark Noxious will be pending if no one else is interested. Thanks, but I already joined. Came back from the dentist 2 hours ago and still numb. I'm adding my F2 for trade in hopes of getting the unicorn or Scorched Earth to trade for said unicorn. Is there any chance that you would sell the Dark Noxious? Dark Noxious has been traded. 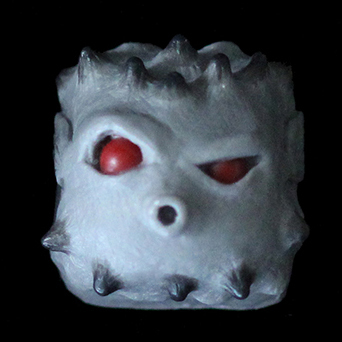 Also looking for a Midnight Set. Base + Twilight mods (anything else i'll consider). Bought a Midnight set from PMK. Still interested in a Unicorn BroBot, any color, but least interested in orange. Gonna see if anyone wants to buy my GTX 470. Maybe you can use it as a coaster. 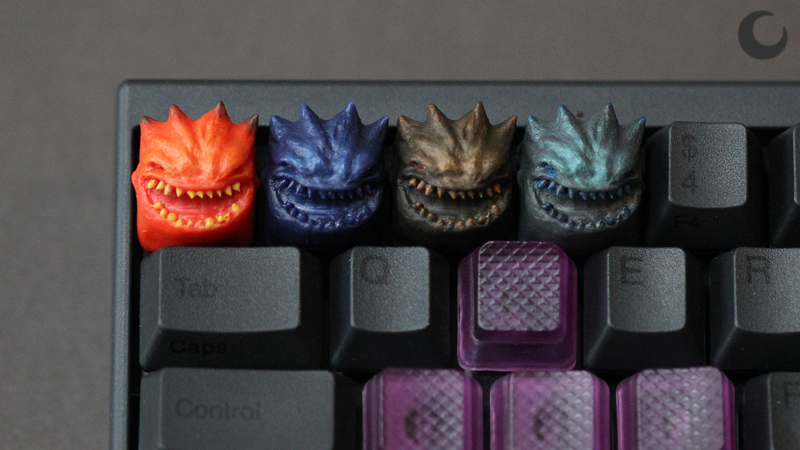 VERY interested in buying a topre slider. 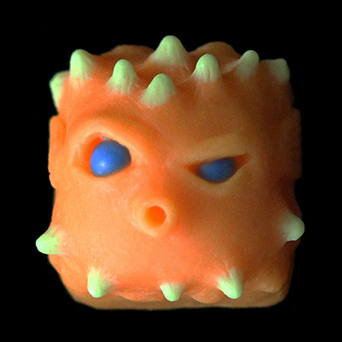 Added my Blue F2 to trade again and now adding my Drunken Skull. Added things i'm looking to trade for. Only want to trade my Drunken Skull toward a Miz Kite. Will add in whatever else to make it an even trade. Took out some things and added quite a bit more to my search list. Again, i'll consider anything since there is a lot i dont remember / have yet to see.